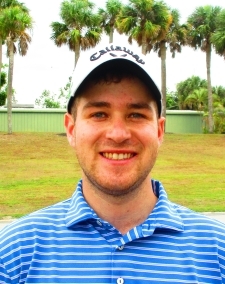 PALM BEACH, Fla. – Matt Oshrine of Baltimore, MD, made two birdies on each of the three nines Tuesday to earn his first victory in eight starts on the Minor League Golf Tour. 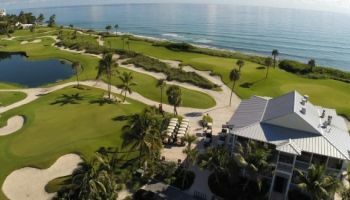 Playing the back nine, the front nine, then the back nine again at Palm Beach Par 3 Golf Course, Oshrine scored 25-25-26 for 76 to win by a stroke. His only bogey of the day was at the 14th hole on his final nine. Oshrine received $750 from the $3,600 purse and an additional $300 from an optional bonus pool and $45 for a skin for a total of $1,095. This boosted his career earnings to $4,389 since he joined the MLGT in March, 2018. 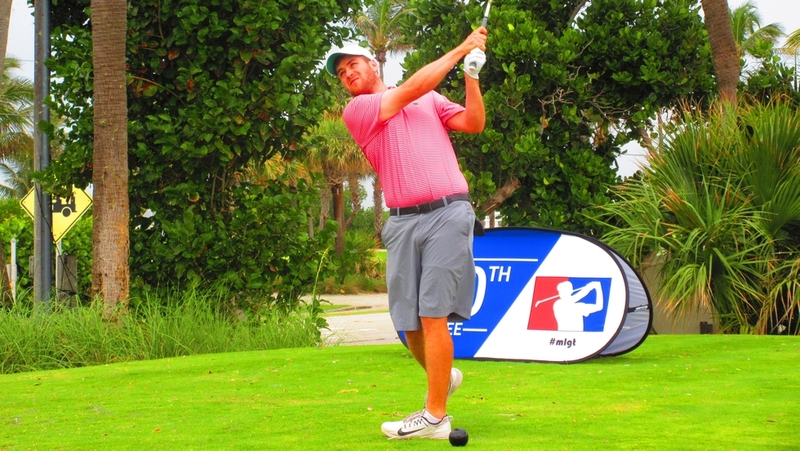 Tied for second at 77 were Ryan Jahn of Jupiter, 27-25-25, and Tyler Cline of Naples, 26-23-28. Each had six birdies and two bogeys. There were three closest to the pin contests. Christian Hoecker had a hole in one on the 115 yard 11th hole. Congratulatons Christian! The 2nd Major of the year is just one week away. It is Tuesday/Wednesday April 16-17 at Abacoa Golf Club. The entry fee is $650 and first place will be $10,000 at 70+ players. 40% of the field will earn a check. 40% of field earns a check. 27 holes. Par 81 Walking Event. Pull carts free, limited riding carts available for $25. Come play a par-3 tournament the day before the Masters par-3 contest and see how your par-3 game stacks up against the best in the world.